"It was not only a pleasure working with Tim but he also produced great results. Tim is professional and attentive to all the details, from large to small, that impact photo quality. He puts you at ease in front of the camera and provides clear instructions on changes to pose and angles to provide alternate shots to consider. He’s a master at editing with the subject’s input immediately after the shoot to be sure you’re completely satisfied with the results. He also sends the finished product out extremely quickly, in multiple sizes so it may be used in a variety of formats. I now know why he was so highly recommended by colleagues." Sarah Lewis Belcher, Esq. "My father had told me what a great photographer Tim was having hired Tim on several occasions and he was absolutely right. Tim was highly professional and extremely efficient, especially given the time constraints of my busy day. I could not have been more pleased with the end product and would recommend Tim to any individual or business looking to get corporate photography done, or any type of photography for that matter." Colin Dwyer, Esq. "Mr. Raab's inviting and friendly attitude made the portrait session an absolute pleasure. There was no time to be nervous, and Mr. Raab was extremely professional and efficient in his direction and adjustments in order to get the best photograph he possibly could. Simply put, this was the best photography experience I have ever had. I highly recommend Mr. Raab's talents." "I have to tell you people are just in love with the work you did for us. I couldn’t be happier." P.O. "Over the past 18 years, the Downtown Albany BID has come to know Tim as a trusted partner and friend in sharing our story with the Capital District and beyond. Whether it be positioning himself for the perfect shot at one of our events or taking a business portrait that lessens the reminders of time, Tim Raab is a true creative to his craft. " 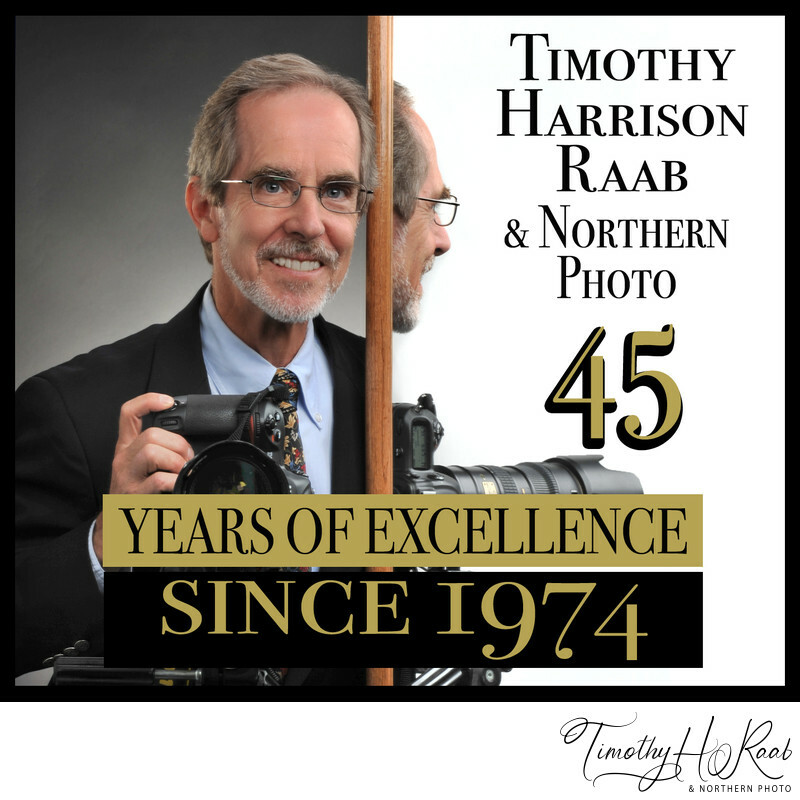 "For the past several years, Timothy Raab has provided us with exceptional service as the primary photographer at our annual conference. He is an enormously talented man who has a knack for capturing the true essence of our meeting as well as the personalities of the conference attendees he captures on film. We look forward to working with Timothy for years to come." "It was a pleasure working with Tim to have our portraits taken for our company website. His easy-going personality made it a pleasant experience. He was professional and ever mindful of our time and did a wonderful job on our portraits using the most current technology to deliver the perfect product. I would strongly recommend him to those who are looking for a fresh look on their websites or for an update to their portraits." "Over the past several years, my family and I have had the pleasure to work with Tim Raab on several occasions. Each time we have been extremely pleased with not only the results, but Tim's high level of professionalism and knowledge. He has always had good suggestions and ideas. I would highly recommend Tim for any project or event."